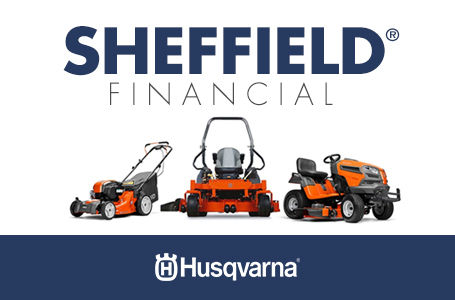 The Husqvarna 536LiHE3 battery pole hedge trimmer combines petrol performance with zero emissions and extremely quiet operation. 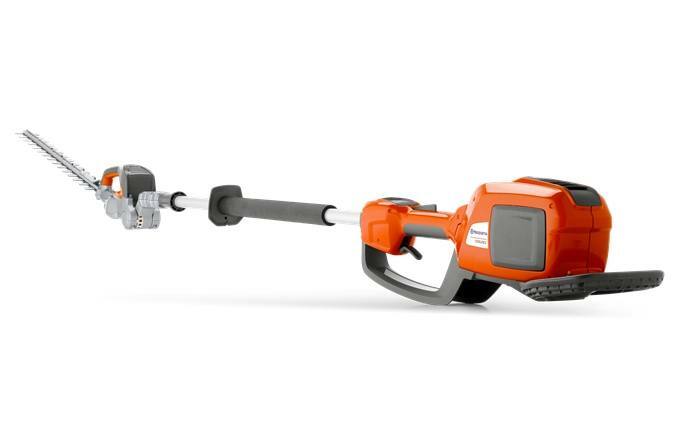 With up to 3.5m reach, high cutting speed and Husqvarna durability, it gives pro-level productivity and results - but is quiet and clean enough for use even in residential areas, hotels, hospitals and other noise-sensitive environments. Remote control angle adjustment and comfortable handles make the 536LiHE3 ideal for any operation. 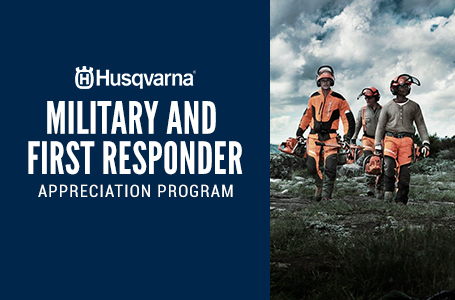 Compatible with all Husqvarna BLi-batteries and chargers.